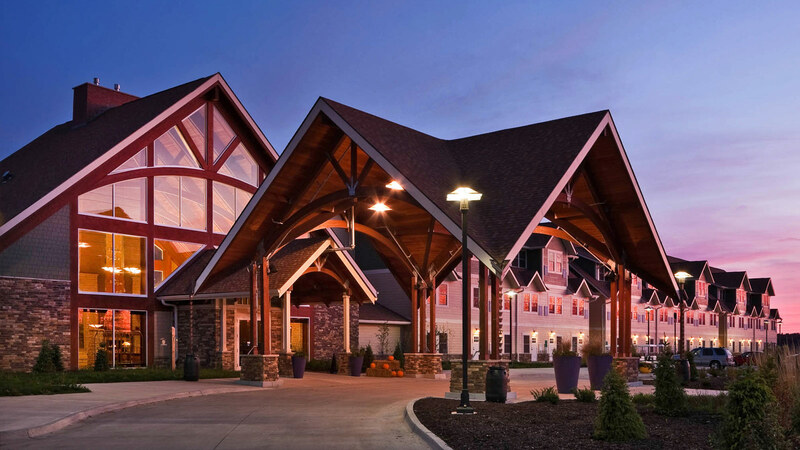 New, upscale LEED Certified state park resort with special design focus on conservation. 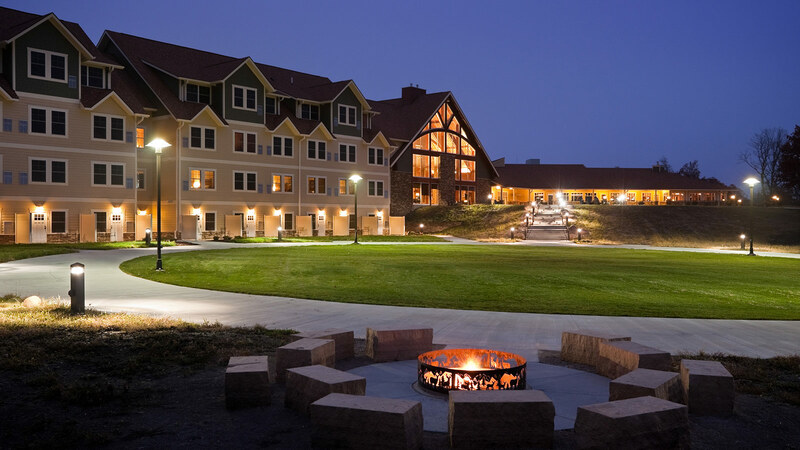 The vision of creating Iowa’s first ‘destination state park’ is now a reality. 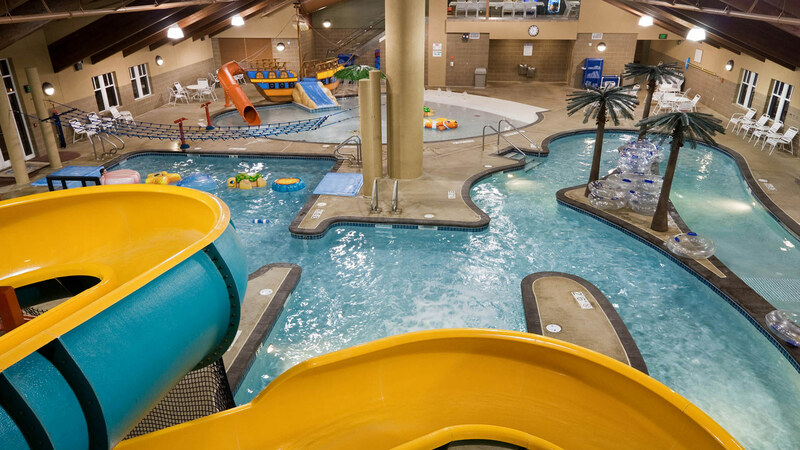 TSP provided planning, design, and construction administration services to create an environmentally-friendly recreation venue for vacationers and conference attendees. 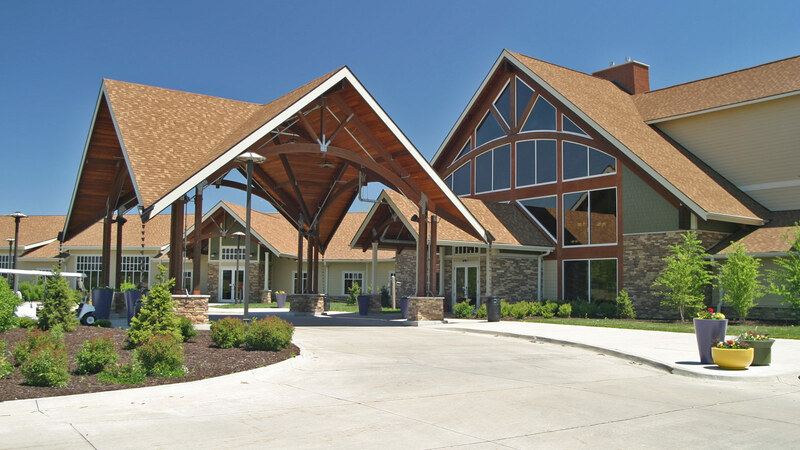 Located on 11,000 acres in southern Iowa, the resort offers a full range of accommodations and recreational activities, including a lodge, cottages, RV campground, restaurant, conference center, 18-hole golf course, picnic shelters, and water access with boat ramps, dock facilities, and a pedestrian bridge. 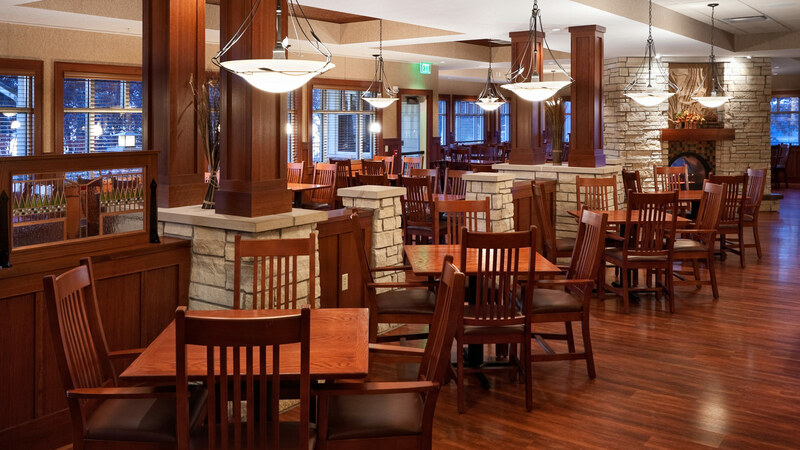 Our design team used regional and recycled materials (40%), and ongoing stewardship at the resort mandates the use of green cleaning supplies. On-site guest bicycles provide an eco-conscious way for visitors to see all the site has to offer. Cozy interiors bring the charm of a rustic cabin together with sophisticated mission style. 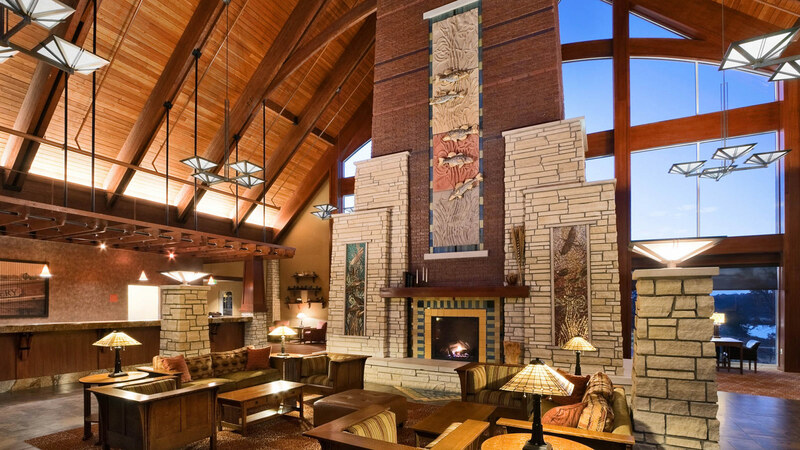 In the lobby, an awe-inspiring fireplace and large mural create a dynamic impression. 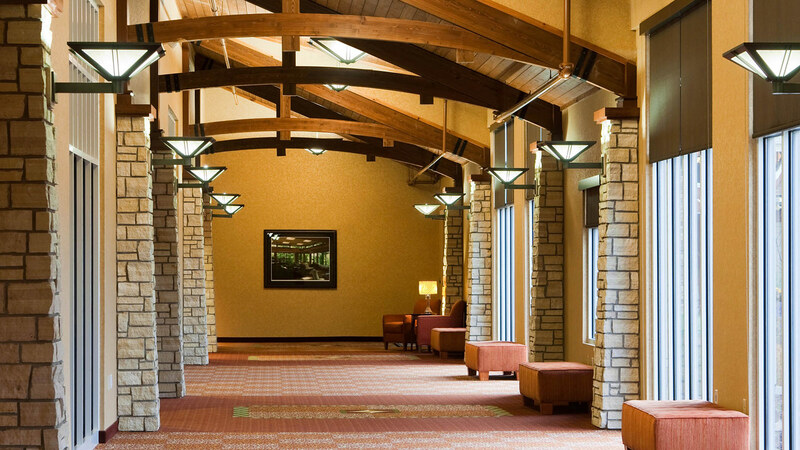 Massive windows in the lodge create an interaction between resort guests and the outdoor landscape.